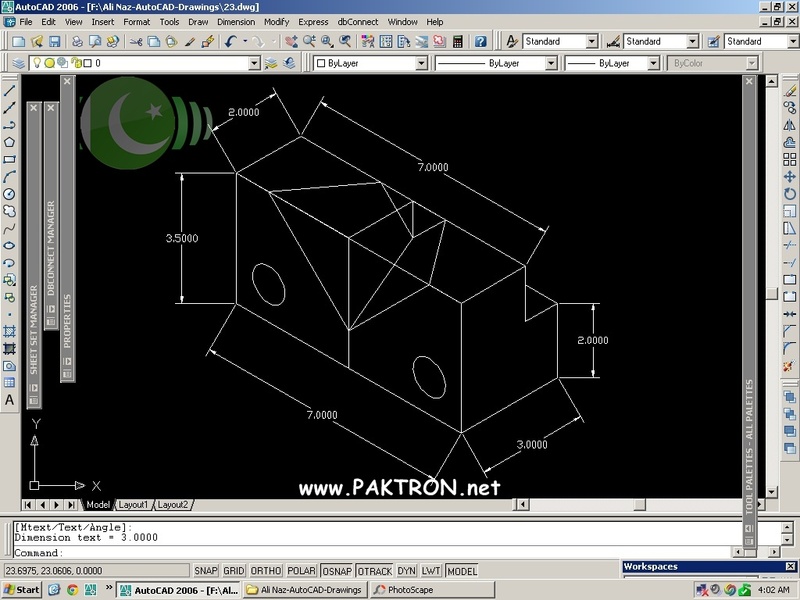 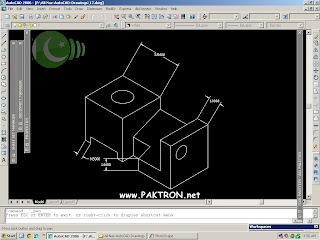 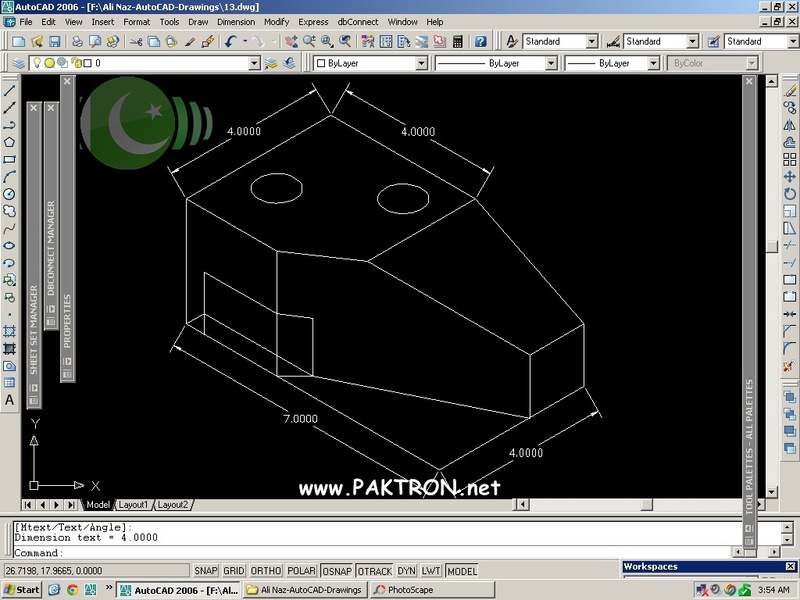 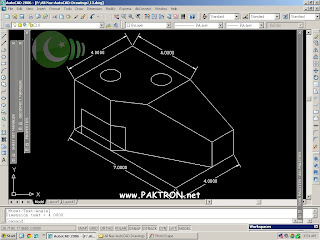 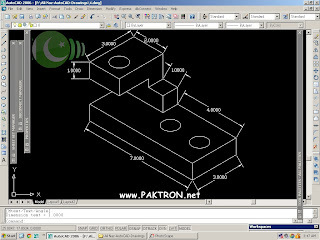 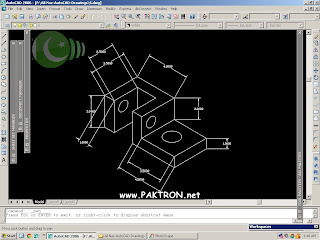 These AutoCAD drawings are made by the Electrical Engineering Students of COMSATS institute of Technology Wah Campus, these CAD engineering designs are prepared in the Campus Computer Lab. 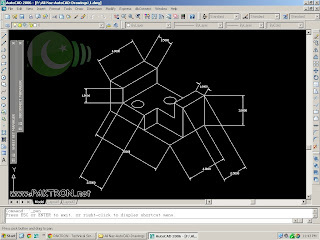 AutoCAD is an industry leader in 2D and 3D CAD design, drafting, modeling, architectural drawing, and engineering software. 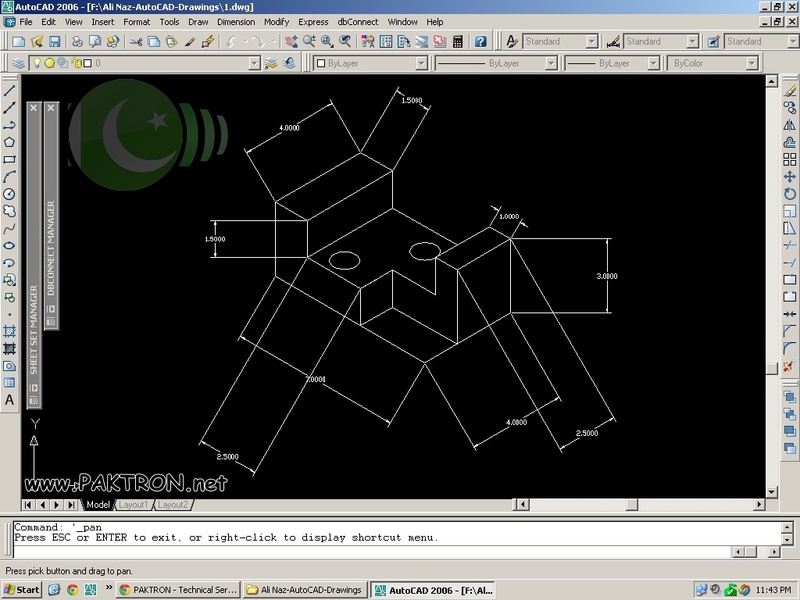 Autodesk states that the AutoCAD software is now used in a range of industries, employed by architects, project managers and engineers, amongst other professions. I am sharing these drawing screen-shots to help the EE students for preparation of their Engineering Drawing Lab Manual. Prepared by BS(ETE) / Bachelor of Science in Electrical (Telecommunication )Engineering Student, COMSATS Institute of Information Technology Wah Cantt. Engineering Drawing Course: The course objective is to familiarize students with the principles of Engineering Drawing. Any engineering project, patent, thesis, innovation is incomplete without engineering drawings explaining it. Theory Course Outline: Drawing Equipment & Use of Instruments, Drafting Techniques & Standards, Types of Lines and Usage, Dimensioning, Lettering, Sheet Planning, Orthographic Projections, 1st Angle & 3rd Angle Projections, Projection of Points, Projection of Lines, Solids of Revolution, Isometric, Auxiliary, Development & Sectional Views, Introduction of Computer Aided Drawing Tools, Use of AutoCAD as Drafting Tool, Drafting Techniques & Standards, Co-ordinate Systems, Basic Commands, Orthographic Drawings, Dimensioning Drawing, Sectional Drawing, Isometric Projection, Assembly Drawing, Plotting.